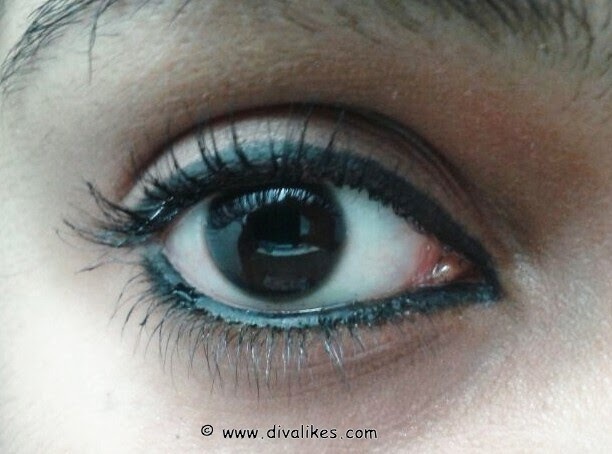 Kajal or Kohl is a cosmetic product used predominantly by women to define the eyes. The use does not limit to just women but there are some parts of the world where men also use it for various reasons. I never step out without kajal on my eyes. It is an unavoidable part of my daily beauty regime. I have been using Maybelline long lasting drama eyeliner on my waterline for almost two years now and I absolutely love it. It is a pot full of gel based eyeliner along with a brush for application. I was tired of the brush dipping in pot process as it is time consuming and tedious. So I went looking for another product which was a little more convenient for everyday use. 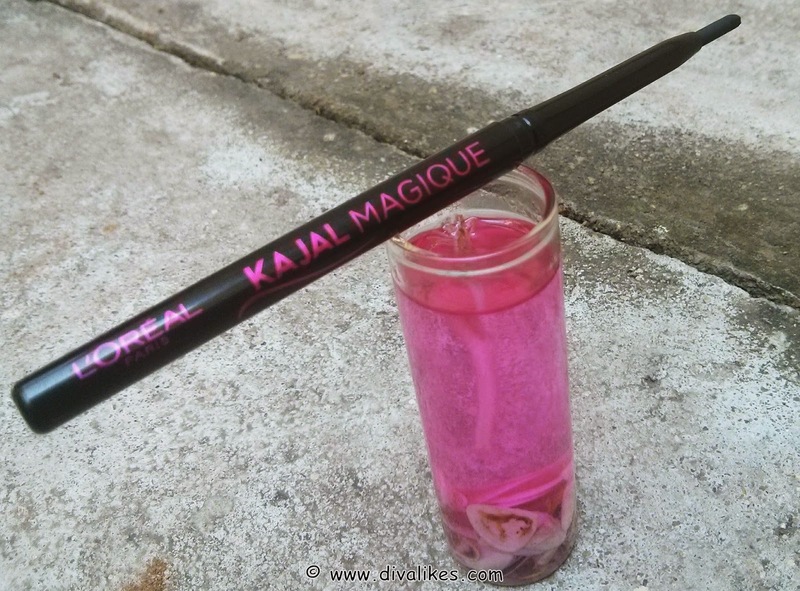 This is when I came across L'Oreal Paris Kajal Magique. It was a newly launched product and I thought I should give it a try. 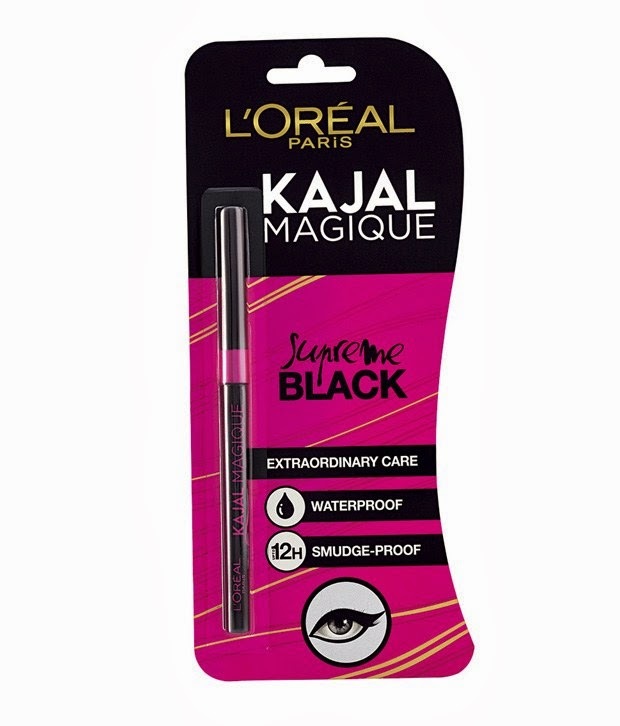 • L'Oreal Paris Kajal Magique is supremely black and doubles up as a darker-than-night eyeliner. • Along with providing a great finish, it is also enriched with ingredients like Vitamin E, Cocoa Butter, Olive Oil Esters and Vitamin C Derivative, which provide extraordinary care. • Designed to last for up to 12 hours, Kajal Magique is smudge proof, waterproof and non-transferable. 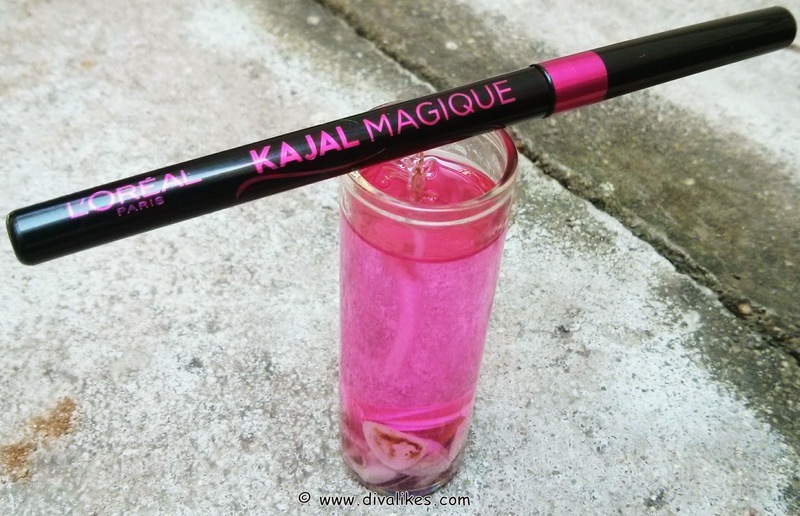 • Kajal Magique is perfect to craft gorgeous eyes – with the potential to create looks that range from precise, intense to bold. • Since it is ophthalmologically tested, Kajal Magique is safe and suitable for contact lens wearers. To use, draw a precise stroke along your waterline. Add a bold stroke on the upper lid to complete the look. L'Oreal Paris Kajal Magique comes in a hot pink and black colored opaque pen shaped plastic case. This pen like structure is retractable, hence completely eliminates product wastage. 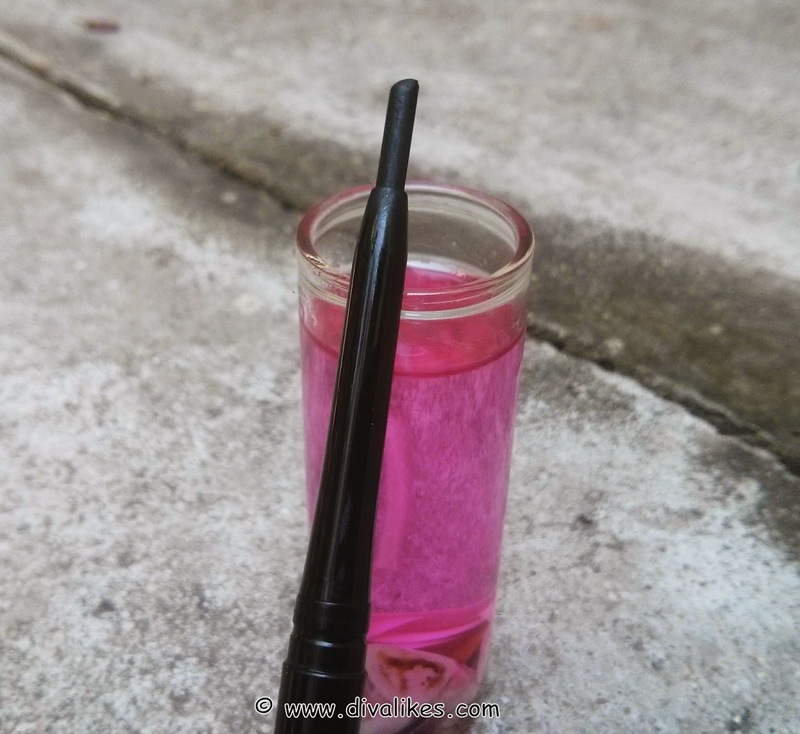 The kajal in the pen is in the form of a thin black stick. I love its packing as it is quite convenient and the pricing is quite reasonable too. The purpose of this thin stick is to achieve accurate lines during application. 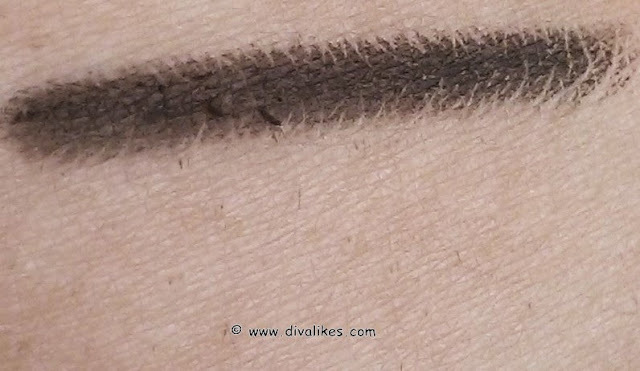 This technique provides nice precision making it very convenient for using it as an eyeliner and also for tight lining. The product is moderately creamy and smooth which reduces tugging of the eyes. The pigmentation is not supremely black like it claims. It takes several swipes of the product to give a reasonably dark color and moderate pigmentation. 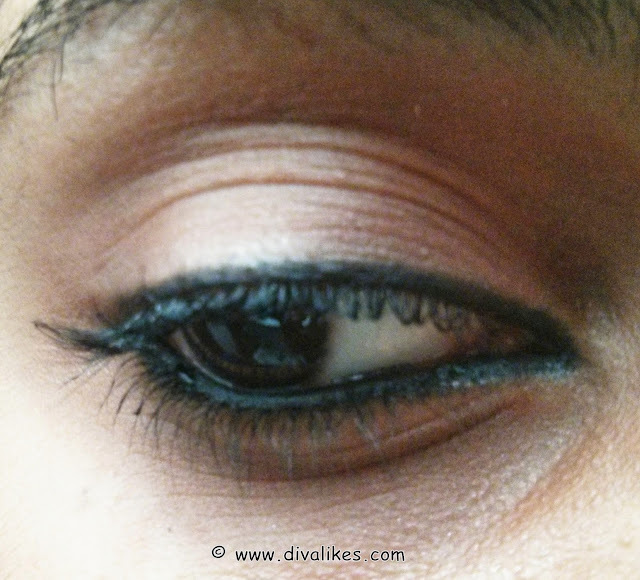 The kajal is smudge proof and also waterproof which is a good thing about this product. But this kajal lasts for a maximum of 6 hours on the water line and an average of 7 hours on the eyelid after which it completely disappears making the 12 hour claim untrue. I am just glad that it doesn't end up with raccoon eyes. All in all, I am happy to use this as my everyday kajal and would continue using it in future too. Though it neither has the pigmentation nor stays as long as the Maybelline pot kajal it is perfect to craft gorgeous eyes. It can give you a decent look from precise, intense to bold. This is definitely a good option for an everyday kajal and is a tough competition for Maybelline Colossal and Lakme Iconic Kajal. I have it! It works well. Nice review.